Find great #Kaukauna100 ideas below! 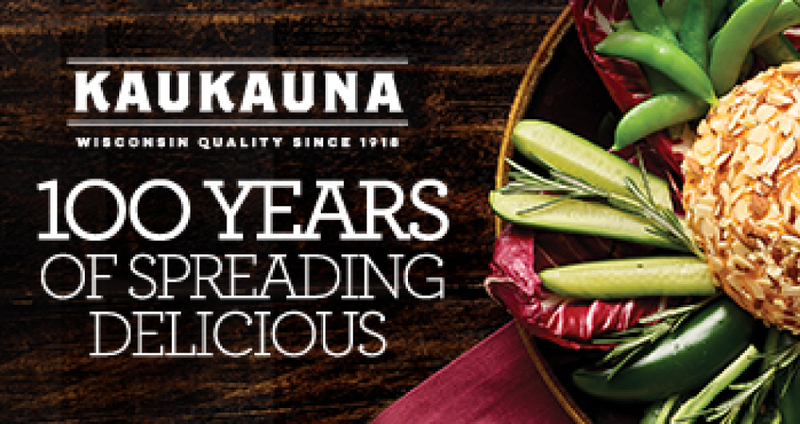 © 2018 Kaukauna® | This site is sponsored by Kaukauna®. However, the opinions of the content providers are their own.